Its no secret that Groovy Soca dominated this year's Trinidad Carnival. 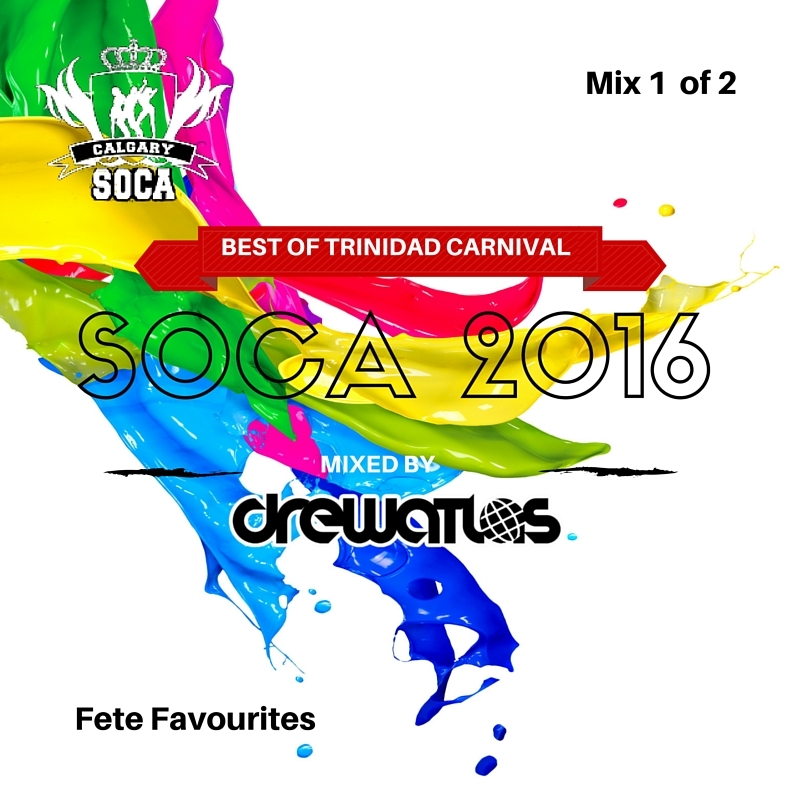 This is part 1 of a 2 part mix of the best of this year's celebration compiled by CalgarySoca's Drew Atlas. It focuses on some of the biggest groovy tunes played throughout the season.